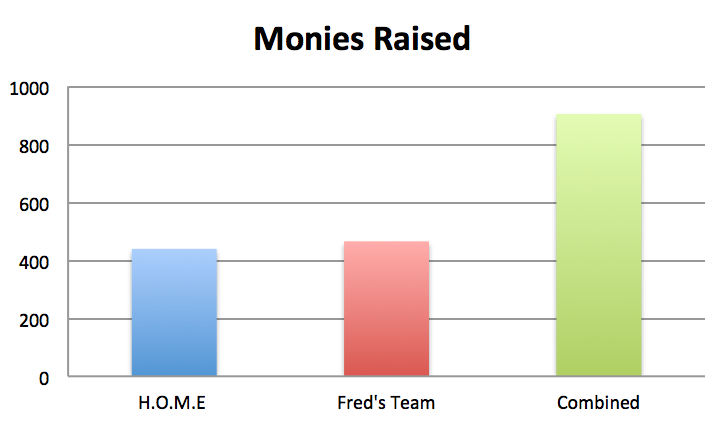 I wanted to bring you up-to-date, my loyal fans, on our fundraising progress. The marathons are fast approaching and we need to see just where we stand. There are only 15 days till Portland! First, thank you all for the donations! 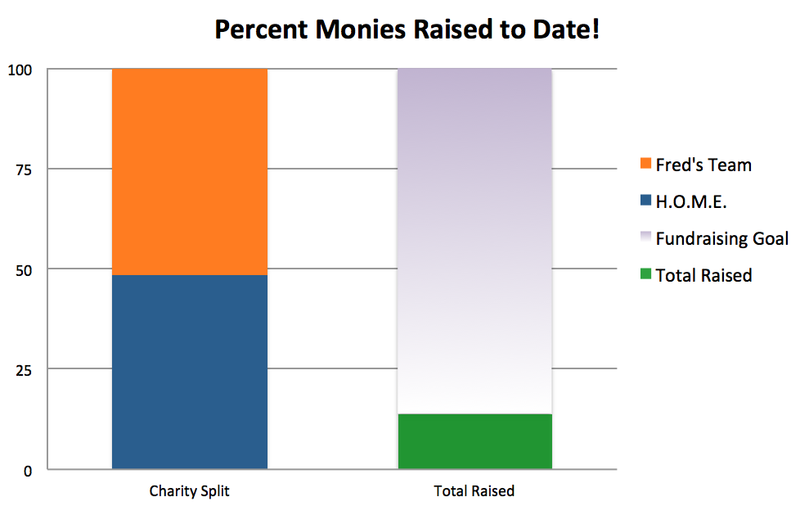 At the moment we are 14% of the way towards raising 6500 dollars! It is a great start, but I think we can do better. 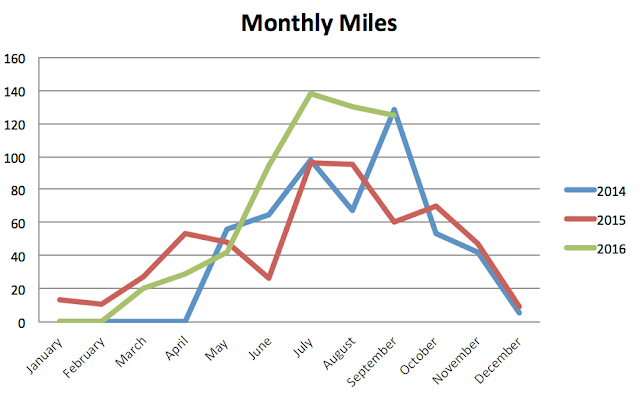 Check out these awesome charts that visualize our progress. That green bar (14%) will jump up with each donation! Let's get these real numbers up! I know you can do it. And for those of you who are playing along and using the Marathon Donation Calculator check out my running progress. I had a very good 20 mile run last weekend. 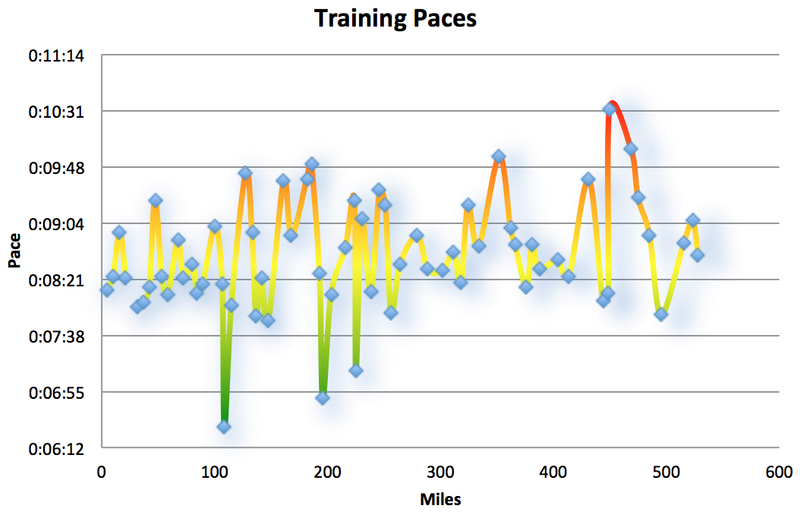 My overall pace was 8:48 - and my last mile (the only measured mile) was 8:15. This puts me solidly under an expected 3:52 marathon time. Third from last dot is the 20 miler. The one before that is a 10 miler. Boom.